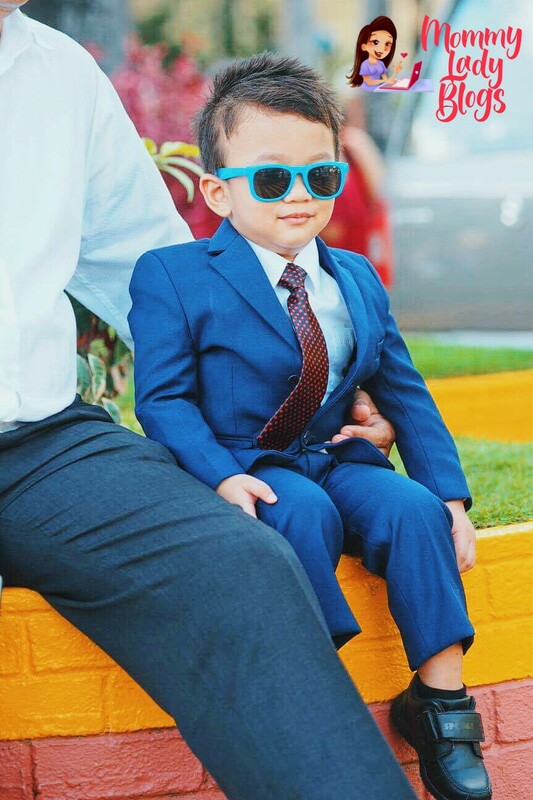 Today I'll be blogging about my son's OOTD at my uncle's wedding. 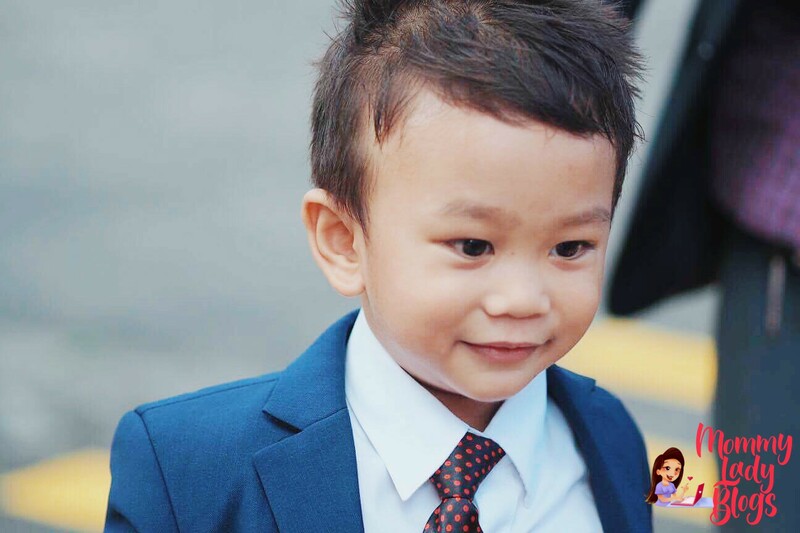 We are actually aiming for him to look like Boss Baby but we opted for blue tuxedo instead of black para maiba naman. Nabili ko ang itong suit and tie sa SM Department store. Brand name is Zach and Mack. 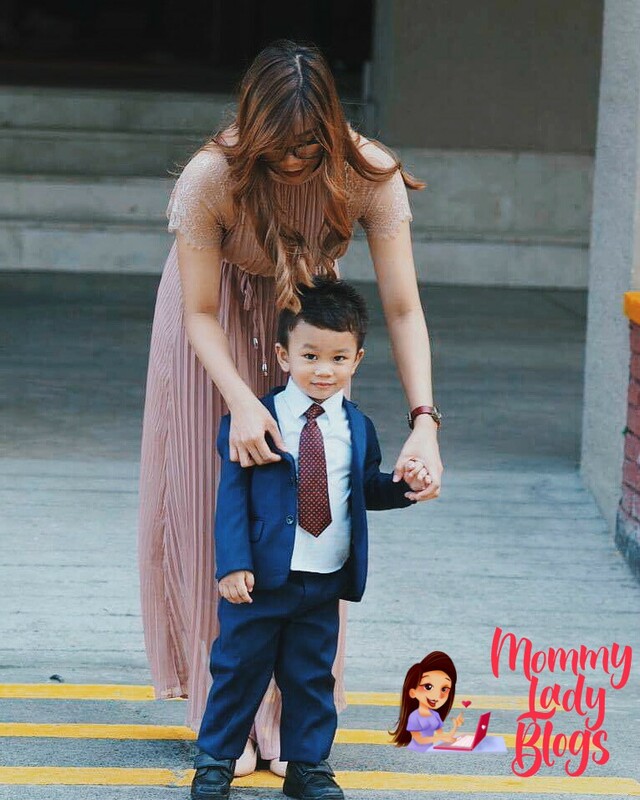 Mga favorite kong affordable brand for formal clothes is this, Gingersnap and Baby Jordan. It was on a discounted price. If you are going to ask me if it's worth it? 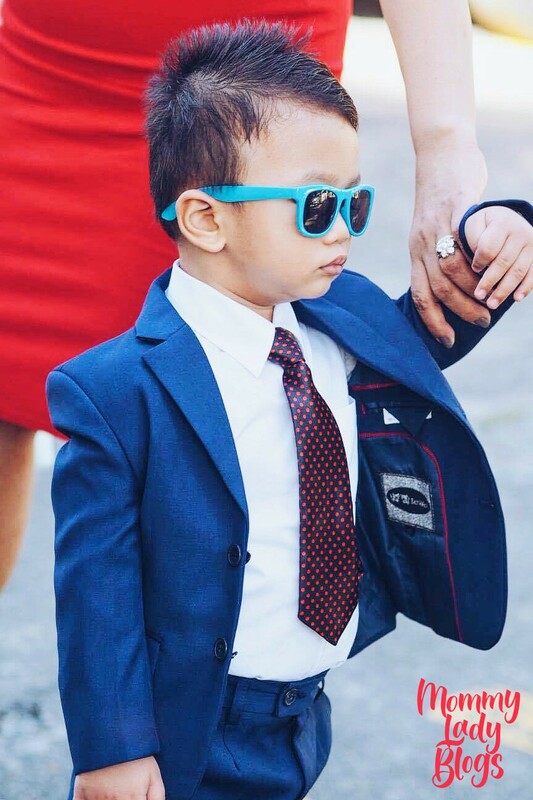 I think it's worth it pero etong suit na to 2 beses lang niya nasuot. Hindi naman siya issue kasi after this naibenta ko naman siya. That's all. 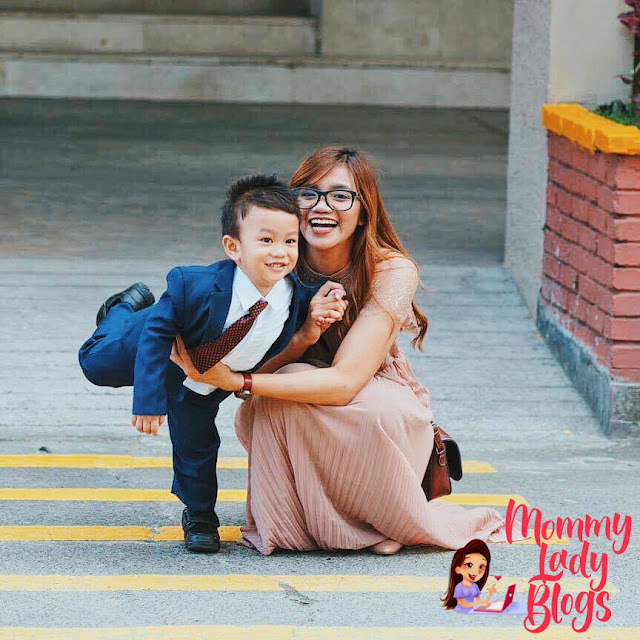 Gusto ko lang ishare yung OOTD ng baby ko dito sa blog. Thanks for dropping by!